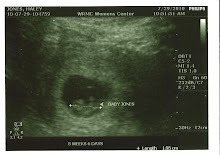 Here is Baby Jones' debut on the blog!!! 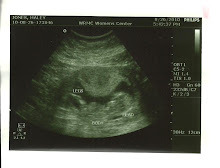 Our sweet miracle is due March 4, 2011. We can't wait to meet him or her! We are truly thankful for our miracle every single day!!!! The first pic was our first ultrasound pic at almost 9 weeks! The next pic was yesterday at almost 13 weeks! 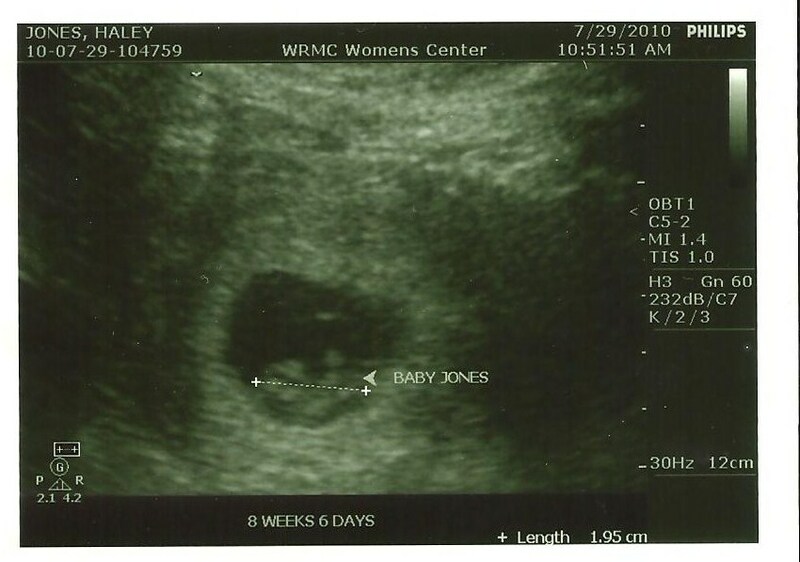 It's amazing at how much Baby J. has changed in only 4 short weeks! We've made it to the 2nd trimester!!! YEA!!!! !